Albins manufactures a line of extremely Heavy duty transaxles for the most severe duty competition and dune vehicles. Shown here the AGB 10 Sequential is available in either 5 or 6 speed dog change sequential shift. This transmission is available with either a 10″ or 11.5” Ring and Pinion that can be mounted from either side to allow for mid or rear engine layouts. As standard, the transmission is configured for cable shift with a positive lockout for reverse and is also fit with an electronic sensor for interface with a gear display. Albins transaxles are offered in several designs with Dog change or Syncronized shift engagement and “H” or Sequential shift patterns. Albins 10 inch Sequential is the perfect transaxle for limited class racecars looking for lightning fast shifts and a strong, compact package. 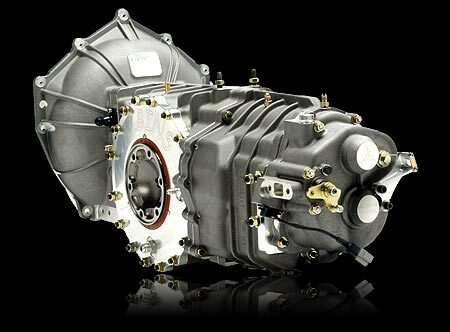 10-SS5 incorporates the same gear stacks and shift mechanism as its 11.5″ big brother but with a 10″ ring and pinion. The smaller ring and pinion, smaller main case, and smaller differential makes this unit 30 pounds lighter than the full size Albins sequential and much more compact. Call for details. 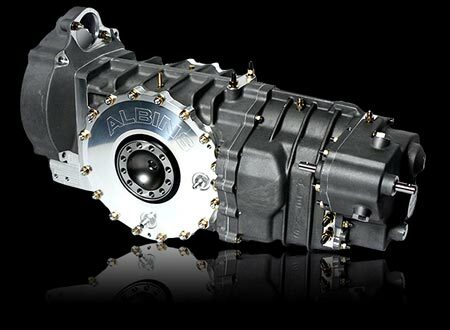 Albins Sequential is the strongest, smoothest shifting transaxle available for off road vehicles. This is the same unit that Weddle supplied and captured the 2009 and 2010 Best in the Desert Unlimited Class championship as well as Class 1 victories in the 2010 SCORE Baja 500 and Baja 1000. If you are going to push your driveline to the limit, this is the transaxle you need. New Albins transaxles from Rancho, details coming soon! 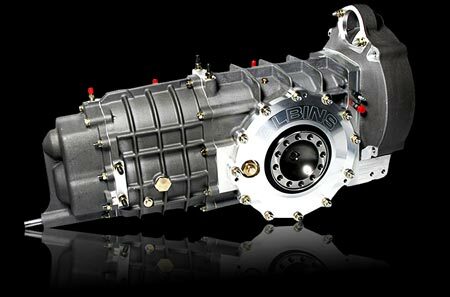 Albins 10″ Low Shift transaxle utilizes the same robust gear stacks as its big brother, coupled with a 10″ ring and pinion. As a result of the 10″ ring and pinion, smaller differential, and smaller case, this unit is 30 pounds lighter and much more compact than the full size Albins. 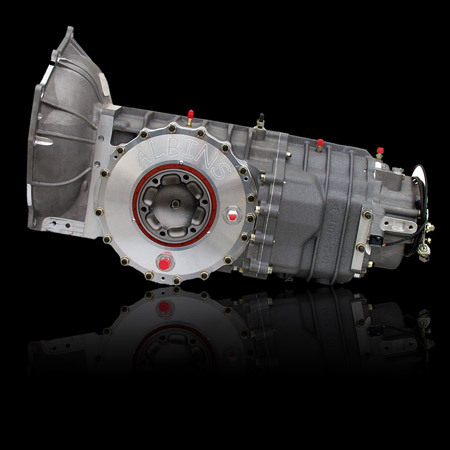 The smaller size of this trans makes it ideal for limited class racecars or installation into an existing chassis. AGB-L5S is the strongest synchromesh transaxle available in the off-road marketplace. Originally based on a G50 Porsche, it couples the silky smooth shifts of a 911 with the brute strength needed to survive the most tortuous conditions. The dog-change versions have evolved significantly from their G50 origins, now utilizing the same gear geometry found in the sequential AGB, but with “H” pattern shifting. 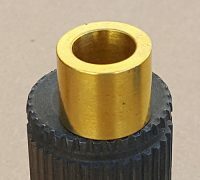 The AGB 10″ High Shift Transaxle’s shaft exits the transaxle from the top of the nosecone on the passenger side in a rear engine application, driver’s side in a mid-engine application. Distributed by Weddle the Albins 10″ High Shift has the same great features as its big brother but uses a 10″ ring and pinion. That makes it 30 pounds lighter and much more compact. 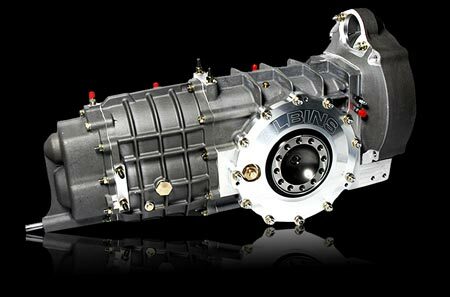 As with the AGB 10 Albins AGB 11.5″ High Shift transaxle addresses needs of many mid-engine vehicles but with a massive 11.5″ ring gear. The H5D’s shift shaft exits the transaxle from the top of the nosecone on the passenger side in a rear engine application, driver’s side in a mid-engine application.